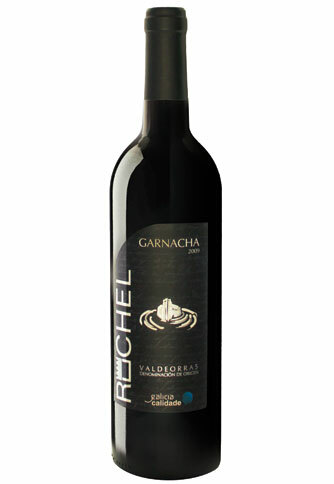 Garnacha Crianza - Vinos Ruchel S. L.
Mono-variety wine, elaborated with grape of variety garnacha, with grapevines that have more than 80 years, located in very sunny zone. Each grapevine hasn´t more that 4 or 5 bunch… » Matured for 12 months in cask or French oak and 12 months in bottle. 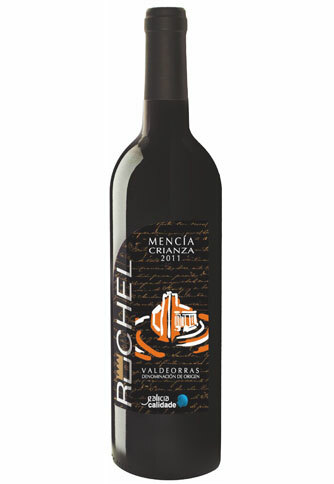 Under Valdeorras denomination of origin and to the seal of guarantee of galicia quality. Showsa red cherry colour, of hight layer, clean. 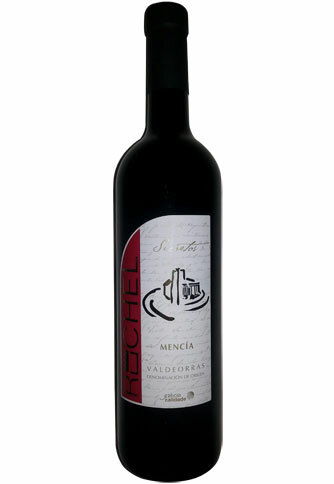 High intensity, it stands out for its varietalsharpness where it brings out tones of black fruit, spices and balsamic In mouth, it is very powerfull, tasty, fruit and with a harmonic balanced because of the roundness of the tannins.